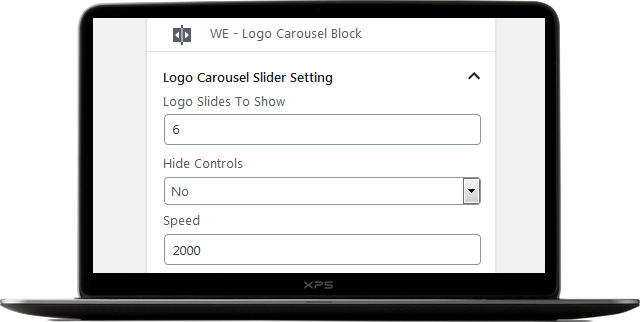 The WE Blocks plugin is great combo of slider blocks. It includes Image slider, Testimonials slider and Client Logo slider block. Blocks are an awesome new way of creating rich content in WordPress and this plugin will further ease your life to add sliders on your site. It makes it easier to create responsive, customizable Image/Testimonial/Logo sliders in the WordPress Gutenberg Editor. Just add multiple images and it will appear as a slider. Insert testimonial, Add profile picture, author name, author position into the Testimonials Slider. You can also decide number of Testimonials to appear in slider. Just add multiple logos and it will appear as a slider. You can also decide number of logos to appear in slider. Manage Bullets and Arrows as needed. You can easily show and hide controls. 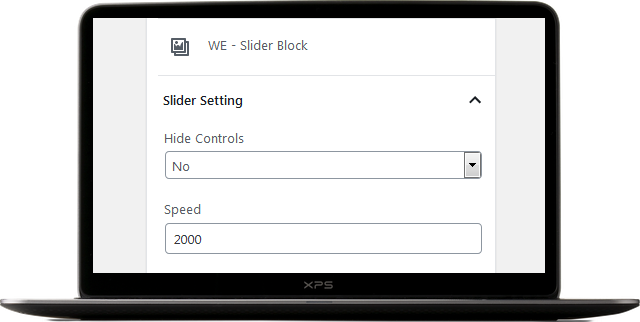 Manage speed of the slider. You have complete control to manage speed of the slider. Choose number of slides to appear in one go. You can manage number of slides to appear. Have a look on the demo slider here. Have a look on the demo Testimonials slider here. Have a look on demo logo slider here.